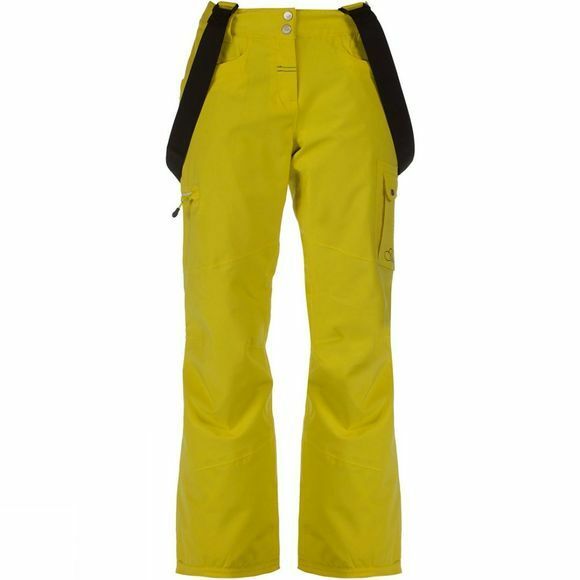 Well-cut, water-shedding and breathable with essential ski features, the Women's Wise Up Pants are perfectly styled for piste lovers of all abilities. 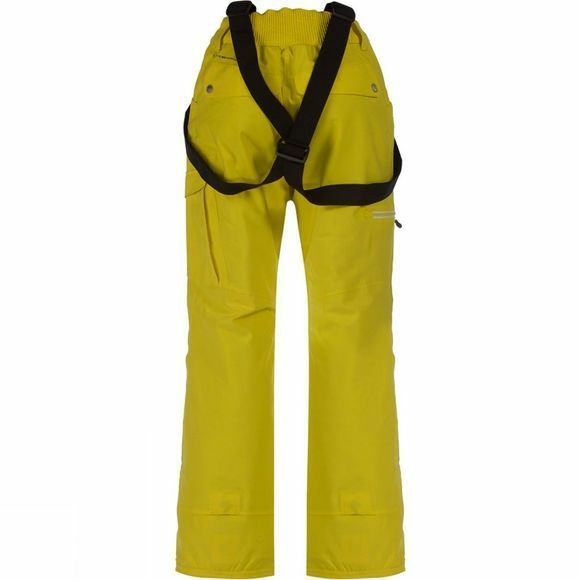 Solidly built of insulated Ared VO2 15,000 fabric with reinforced hems and integral snowgaiters to keep the powder out. Both the detachable bib system and ergonomic waistband adjust for a fine-tuned fit. With an articulated knee design for enhanced mobility.